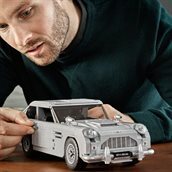 Get a license to build with the awesome Lego Creator Expert 10262 James Bond Aston Martin DB5. 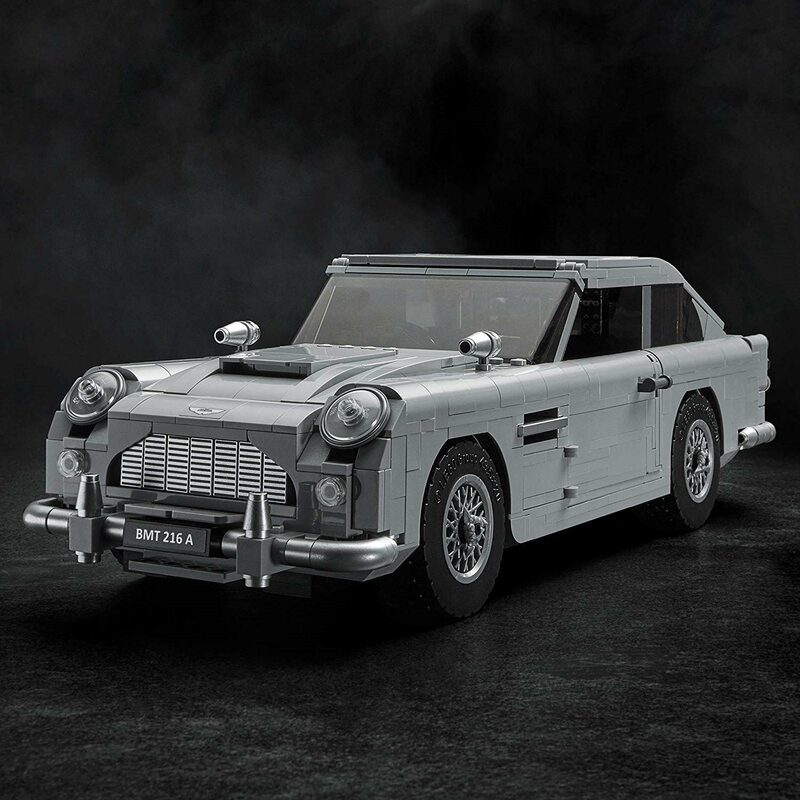 This impressive replica model captures the elegance and timeless sophistication of Agent 007’s iconic 1964 sports car, and comes with a wealth of authentic details and functioning gadgetry. 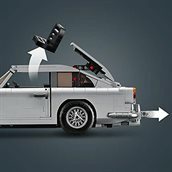 Open the doors and you’ll discover a detailed interior with a concealable radar tracker and a door compartment containing a telephone. 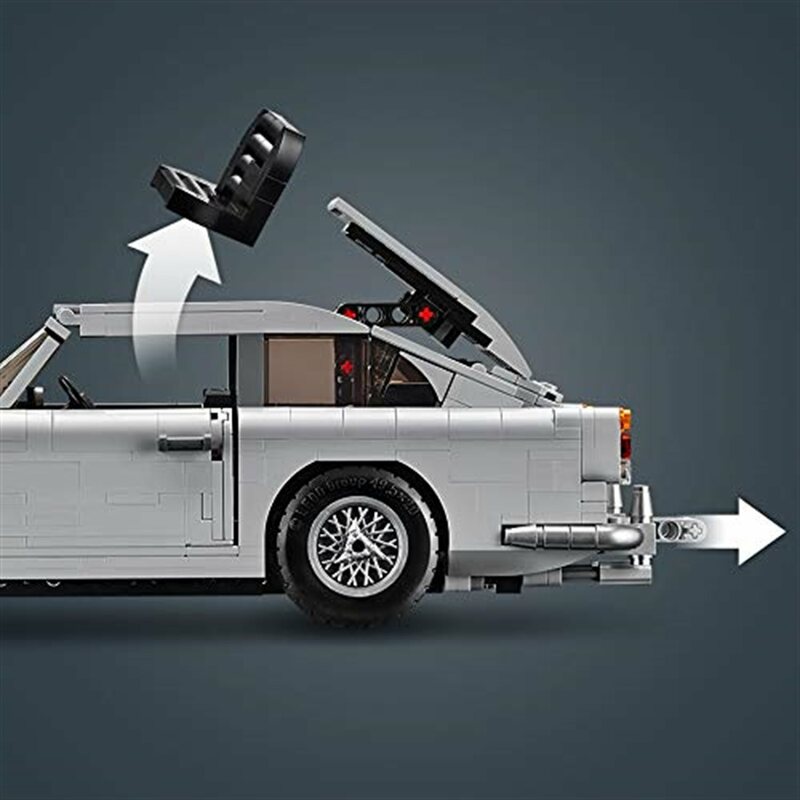 And when it’s time for action, activate the passenger ejector seat, turn the revolving number plates, raise the rear-window bulletproof screen, deploy the wheel-mounted tyre scythes and pull back the gearstick to reveal the front wing machine guns. This collectible model car also features a detailed straight-6 engine, drum-lacquered silver front and rear bumpers, moulded silver-coloured wire wheel rim inserts and front and rear Aston Martin logos. 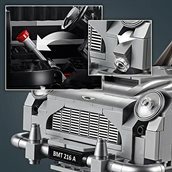 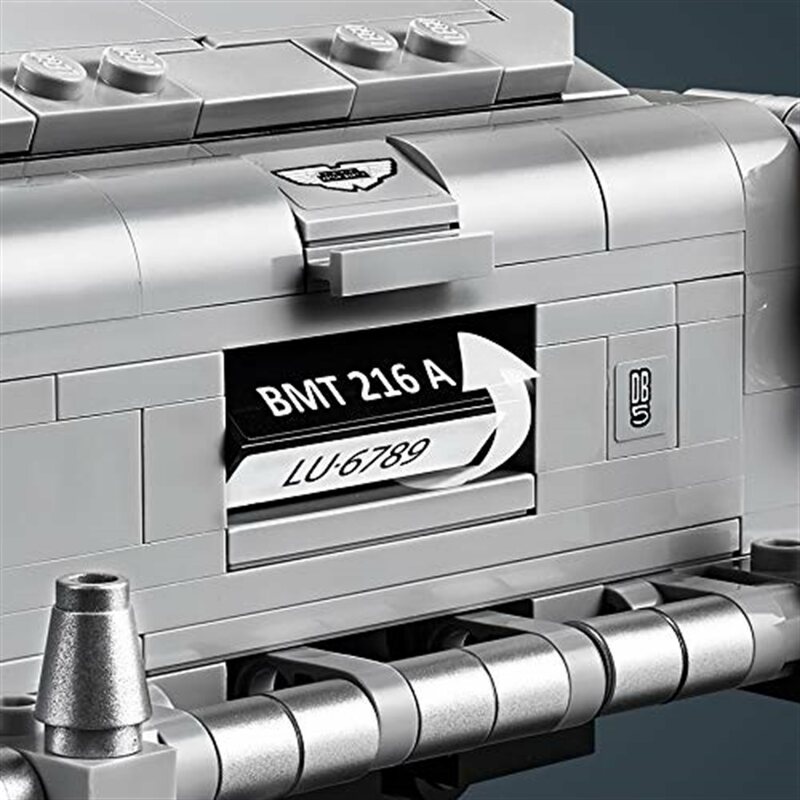 The model has been designed to provide a challenging and rewarding building experience full of nostalgia—a must-have for fans of the Aston Martin DB5, James Bond movies and Lego building sets. 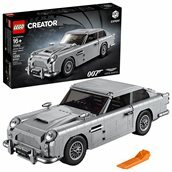 Authentic replica of the world-famous 1964 Aston Martin DB5 sports car, featuring a classic design with drum-lacquered silver front and rear bumpers, moulded silver-coloured wire wheel rim inserts, opening boot, bonnet and doors, and a wealth of James Bond gadgetry, including a working ejector seat, revolving number plates, rear-window bulletproof screen, front wing machine guns and wheel-mounted tyre scythes. 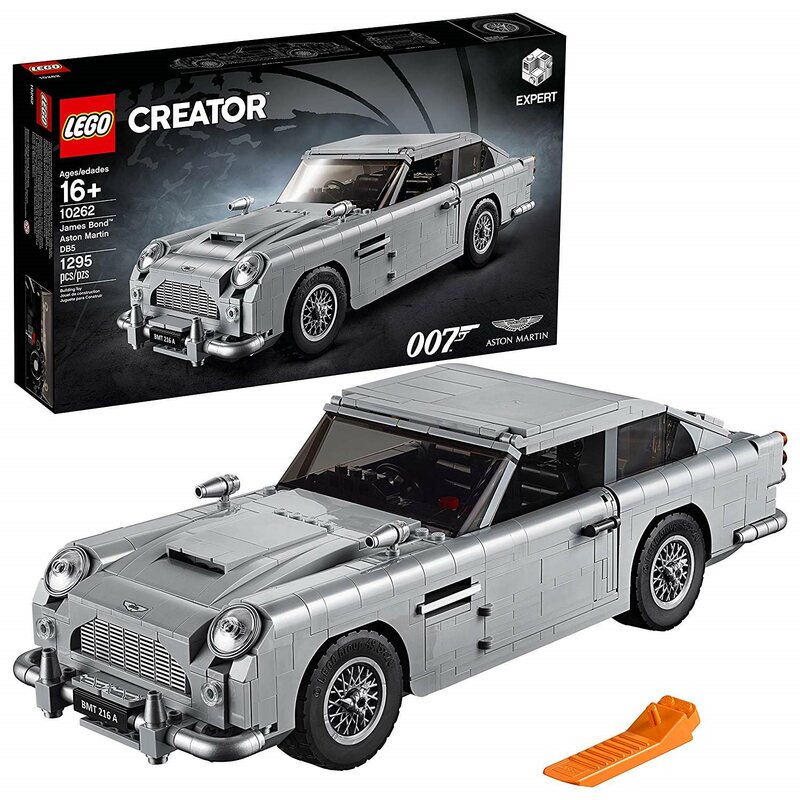 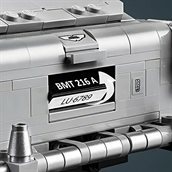 This Lego James Bond Aston Martin DB5 model also features opening doors and a detailed interior with a concealable radar tracker and door compartment with telephone. 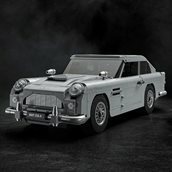 Own this collectible replica of the Aston Martin DB5, as featured in the classic James Bond Goldfinger movie.